The Microsoft Band 2 has been on sale for $174.99 for [some time now], and the company said that the $175 price deal would expire at month's end. Well, there's good news: Microsoft has extended the sweet spot pricing through July 9th. This means that you'll get the entire month of June to decide whether to invest in the Microsoft Band 2 or not. The Microsoft Band 2 comes with the typical abilities, such as sports tracking (running, biking, golf, etc. ), email, text, calendar, call alerts, and other app notifications, and is cross-platform for Windows Phone, Android, and iPhone owners so that, no matter the platform, you can have a fitness band that works for them all. Microsoft's decision to extend the Band 2 seems to be a move in preparation of the Band 3 that may emerge by year's end. Usually, with long-term discounts, companies are preparing for the rollout of the next-generation device. 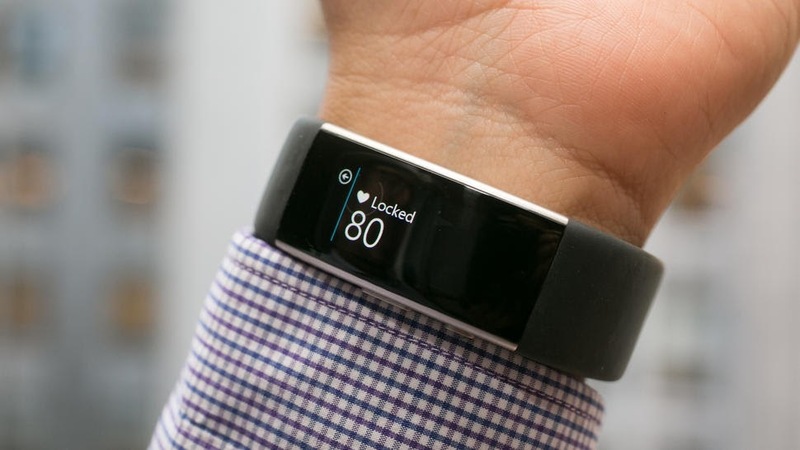 We have no confirmation from Microsoft about a next-generation fitness band, but we do know discounts. Sure, companies have short-term ones all the time, and Microsoft has had a few of its own, but to extend this discount offer means that Microsoft is pretty anxious to win customers to its fitness band. We can also presume that Microsoft's sweet trade-in deal for Apple Watch owners hasn't been all that lucrative, either.